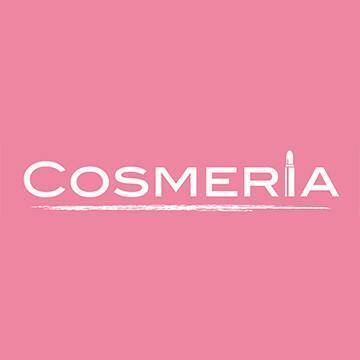 I don't have a COSMERIA account, can I still order the product? If I don't have a FB account, can I still use COSMERIA? How can I delete my COSMERIA account?